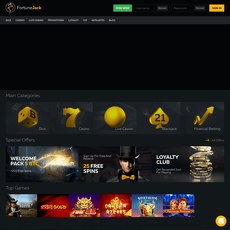 Onehash is one of the few world’s mutual betting website that makes use of bitcoins. There is a difference between placing a bet and placing a mutual bet. 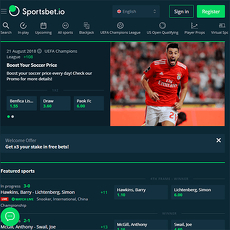 Mutual betting is safe and allows you to stake freely without algorithms or use of machines to automatically verify them. Mutual betting is safe because it is done between humans and not humans and machine. 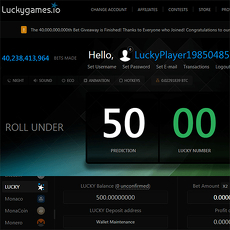 Odds are not fixed by a computer but by a fellow player or member on the platform. 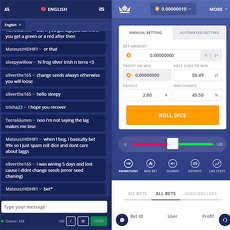 Onehash uses mutual betting in such a way that; someone picks a side he is betting on and other people pick theirs, then each bet is placed under a winning multiplier until there is a closure of the pool. The match then starts and ends after closure, whatever the outcome is, winners split the pool in proportion the contribution made by their side. 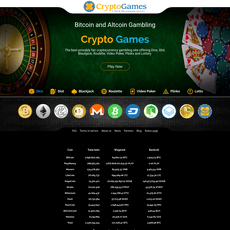 The use of bitcoin here cannot be overemphasized as you can place them as a stake on any of the games being played. 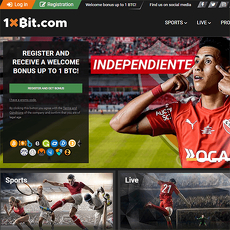 The common type of game on Onehash is E-sports, specifically football. 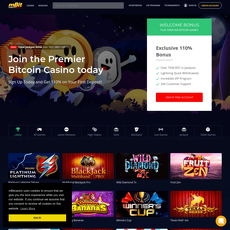 You can bet on one of Onehash e-sports games and win close to 0.5 BTC. 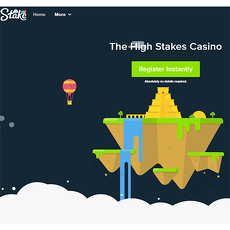 Another popular type of game on Onehash is Dice, where you can stake, roll and get your wins. It is safe and reliable because it is being controlled by humans rather than machines. 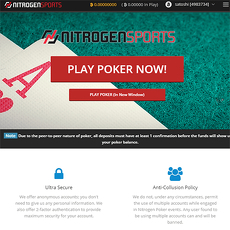 Makes use of a mutual betting style which isn’t common in most type of betting sites. The site is simple but crowded with too many football games. 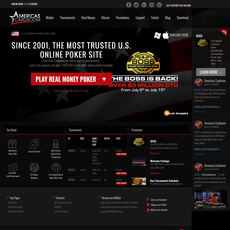 It doesn’t have any other game asides E-sports and Dice.